53-year-old Miyama Asako is the head of the Corporate Social Responsibility department at Kadokura Trading, a large trading company. She is doing well in her work and fired up about a new project to build schools in villages in Asia. 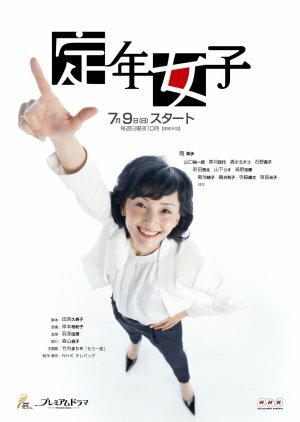 One day, Asako is suddenly notified by the senior managing director that she will be redeployed to the foods business as an advisor because the company has adopted the system of retiring people from managerial positions at a certain age It is a situation where Asako does not have the luxury to choose her job. She is so busy coping with all sorts of work that she has little concern for her own appearance. In the process, she gradually starts to realize what she must do to this society right now.